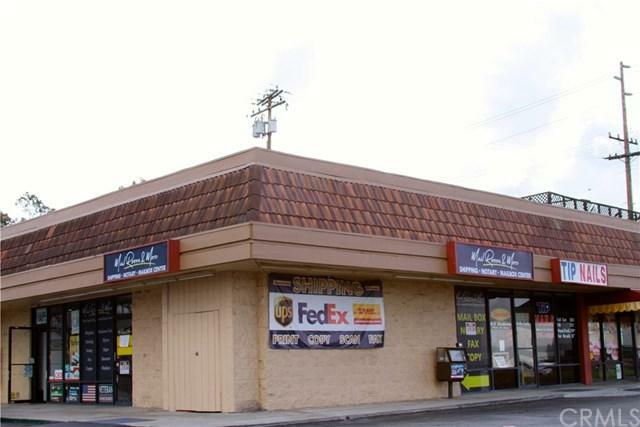 Affordable Commercial Space located on highly visible streets. Approximately 600 square feet with 1/2 bathroom. 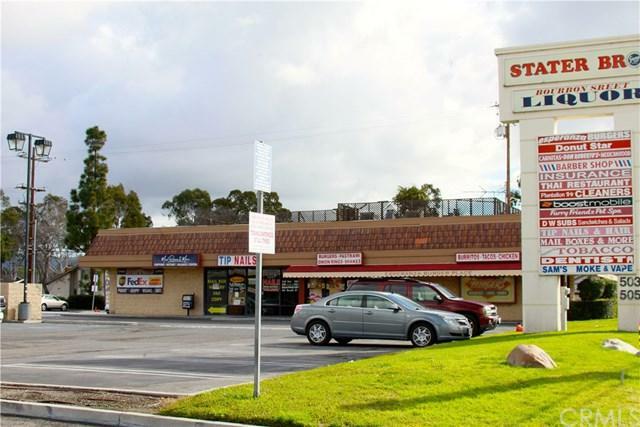 Shopping center includes Stater Bros as an anchor. Large parking lot with plenty of parking. High traffic exposure located on the corner to 2 main cross streets. Signage available for business.